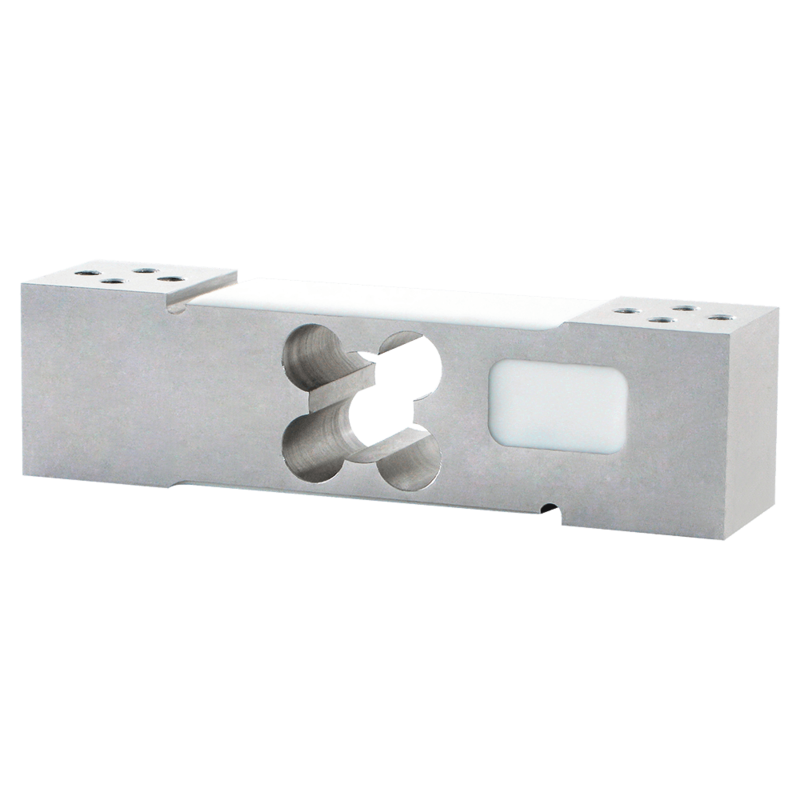 Product information "Single point load cell H30A"
The H30A is a single point load cell made from Aluminium. The load cell is suitable for bench scales, platform scales and weighing machines with accuracy class III. The load cell H30A is approved to OIML R60 up to 3000 and gives extremely accurate reproducible results, over a long term even in harsh industrial environments. 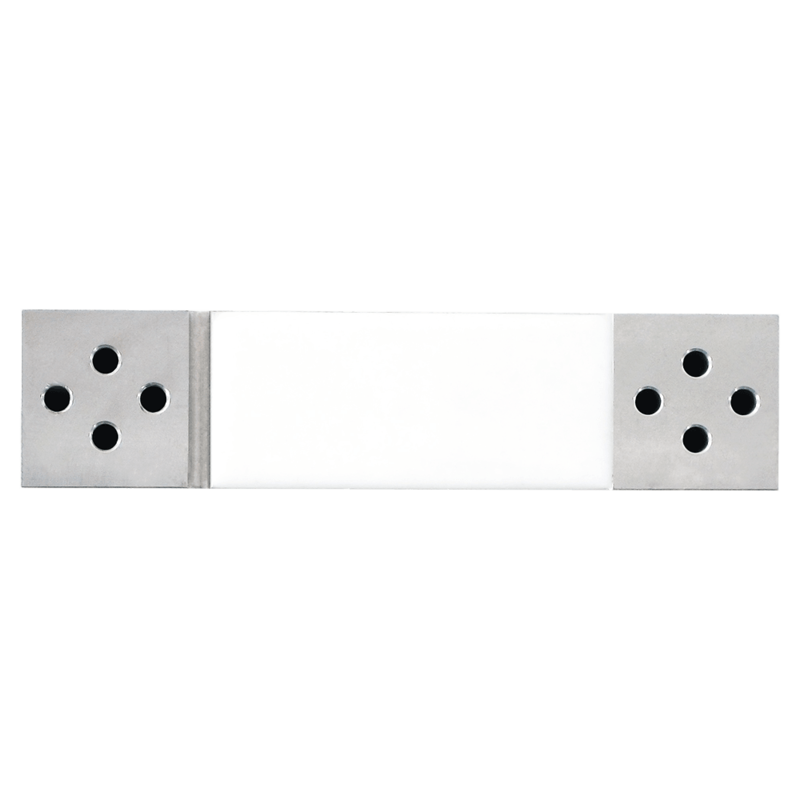 Each individual load cell H10A is corner adjusted and optimised for out of center load sensitivity. This ensures that there will be no measurement error when the load is placed off centre, eg in a corner of a platform. Tischwaagen, Plattformwaagen, Band-Dosierwaagen, Abfüllwaagen, Kontrollwaagen. The construction of a platform scale with this load cell is very simple. 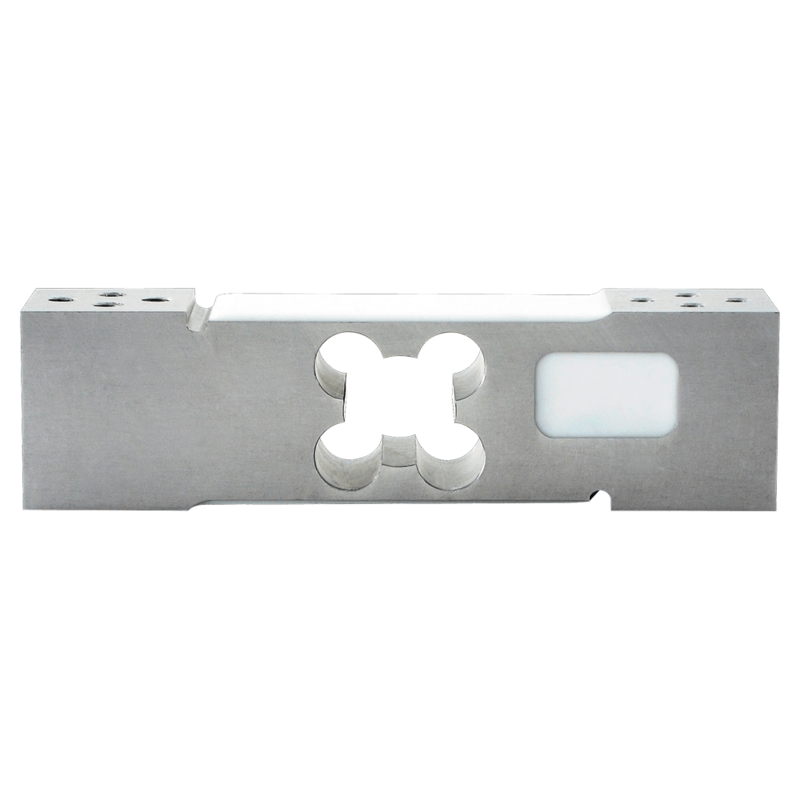 Simply mount the load cell, using the two mounting surfaces, between two steel or aluminum plates up to 300 x 400 mm (15~50 kg); 500 x 600 (100~300 kg). Related links to "Single point load cell H30A"
Our comment on "Single point load cell H30A"